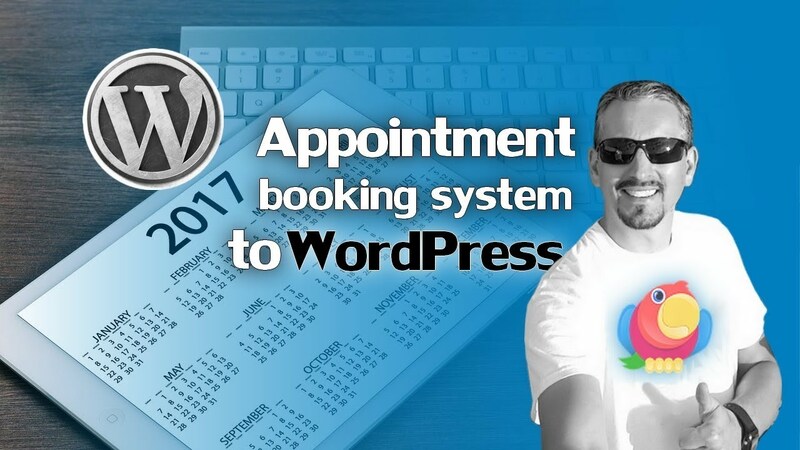 Despite being one of the more user-friendly Content Management Systems (CMS) available, WordPress has its own set of errors to contend with – most of which arise due to compatibility issues. The solution is to install a local WordPress testing site for Windows … or Mac (but that we’ll talk about another time). Having a local version of your site to play with lets you tinker without fear of errors popping up on your live pages – or worse, crippling them altogether. 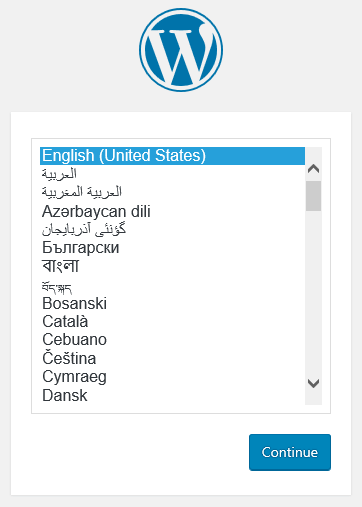 Fortunately, setting up a local WordPress testing site for Windows is not as complicated as it sounds. In this post, we’ll look at why you should use a WordPress testing site, then show you how to do it in three easy steps. Let’s get started! Why use a WordPress testing site? Using a local testing site helps you root out compatibility issues between your themes, plugins, and WordPress core before they reach your live site. You can easily create a copy of your site, host it locally, do a test run, and migrate it back once you’re done. The same principle applies for testing any other themes or plugins. Local testing sites are perfect for web developers or designers who want to keep their work private until they reach specific milestones. You save on hosting costs, and eliminate the risk of clients running off with your work. 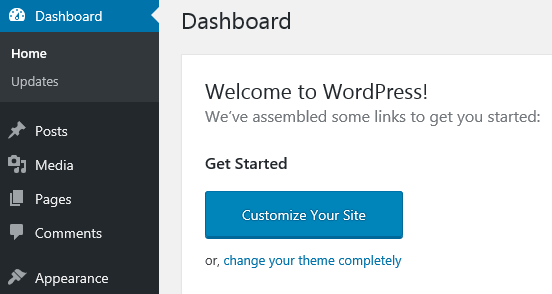 You like tinkering with WordPress-related stuff (as do we!). With all this in mind, it’s time to dive into the process itself. 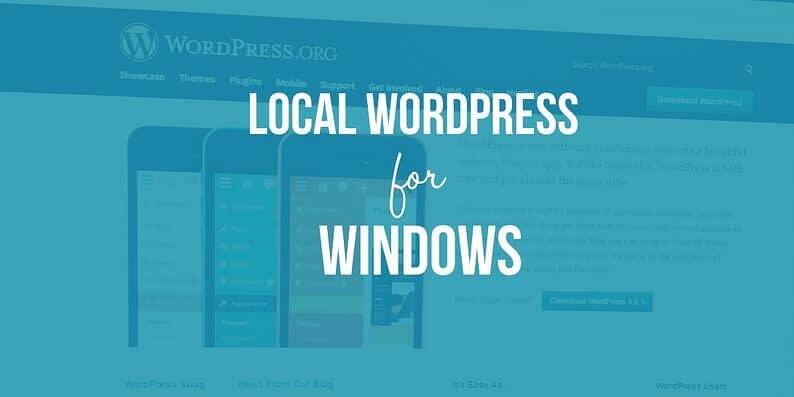 There are three steps to get up and running with your own local WordPress testing site for Windows. Let’s get cracking! This nifty piece of software creates an entire web development environment on your computer. 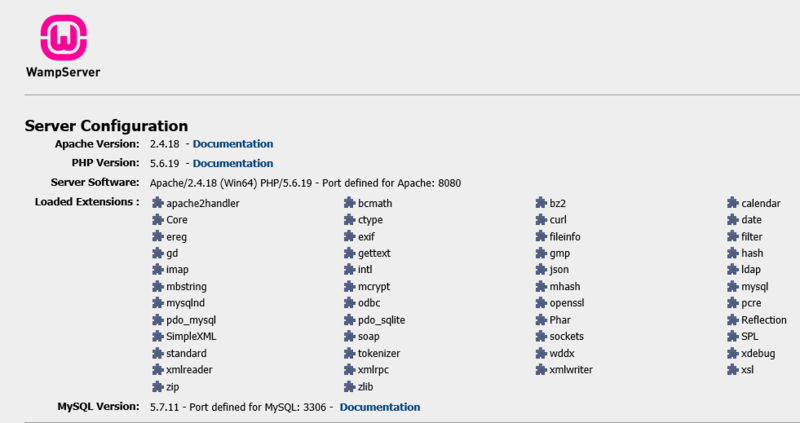 The first part of its name stands for Windows, Apache, MySQL, and PHP (WAMP) – a combination enabling you to run a local web server. Let’s check out how it works. When your download concludes, go through the installation process. Continue clicking Next until the installer asks whether you want to switch its default browser from Internet Explorer (which of course you do). Find the executable for your replacement browser in the Program Files folder, then repeat the process (if you want to) when the installer asks you about your text editor. 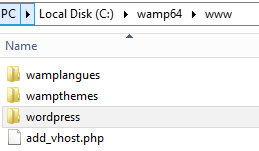 Once the installation concludes, go into your Start Menu and click on Wampserver64 (or Wampserver32 depending on your version). 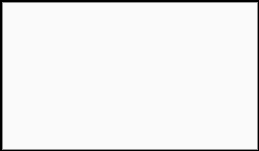 WampServer’s icon will now appear in your system tray. That’s it for this step! 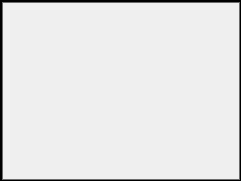 Take a look at WampServer’s icon in your system tray. Red coloring indicates your server is not running, orange means you need to configure your Apache web server, and green means everything is going smoothly. 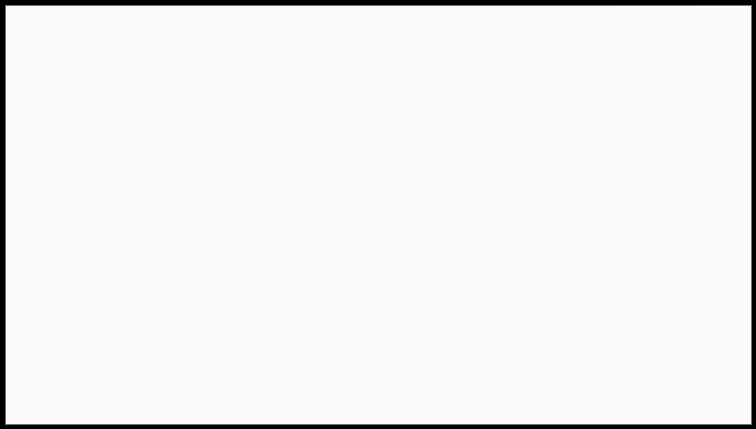 Your icon should turn green immediately. If not, click it and select Restart All Services. 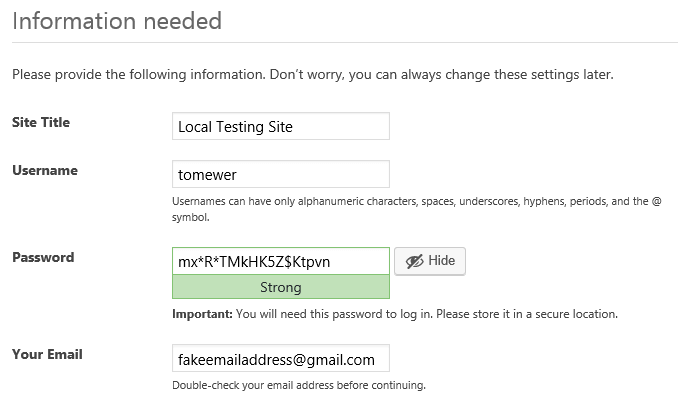 Test it by going to your localhost address (e.g. 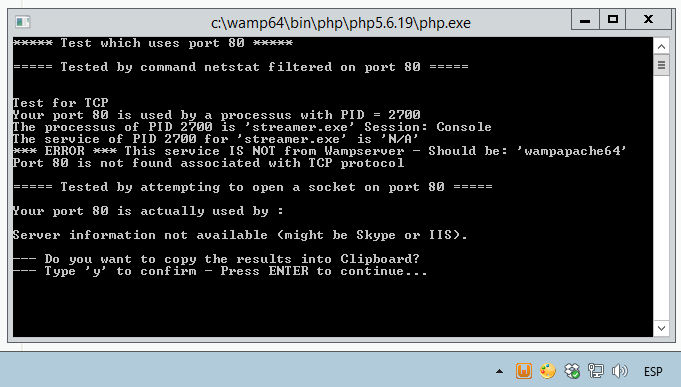 http://localhost:8080 or http://127.0.0.1:8080) using your default WampServer browser. 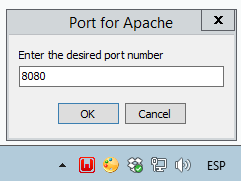 For this tutorial, we’ll be sticking to http://localhost:8080, but yours may vary depending on which port you’re using. The page you’ll see after connecting to your localhost address. You now have a brand new database ready for use! It’s time to get WordPress running on this puppy. Your WordPress files should now be at wamp64 > www > wordpress, although you can name that last folder to whatever you want – we stuck to wordpress for simplicity’s sake. 10 Things You Need to Do Right After Launching a WordPress Site. 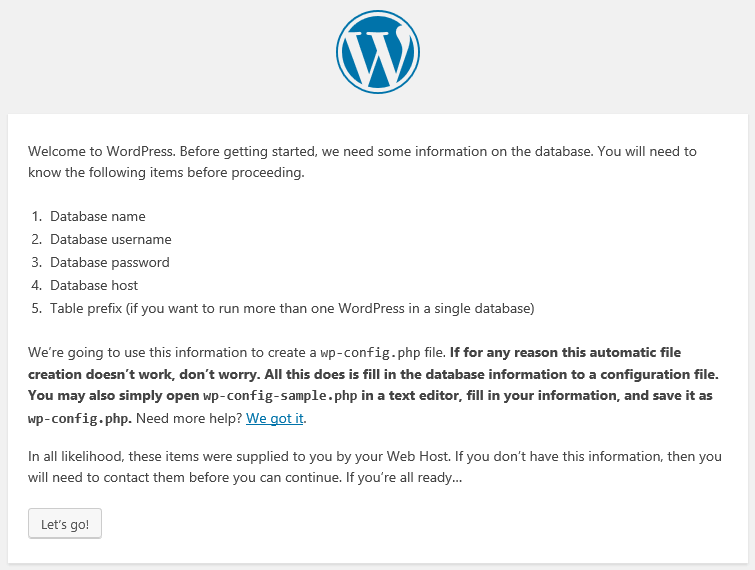 How to Install a WordPress Plugin – Beginner’s Guide for 2016. Of course, you could always just dive right in and start searching for suitable theme to play with! Create a database for your local site. 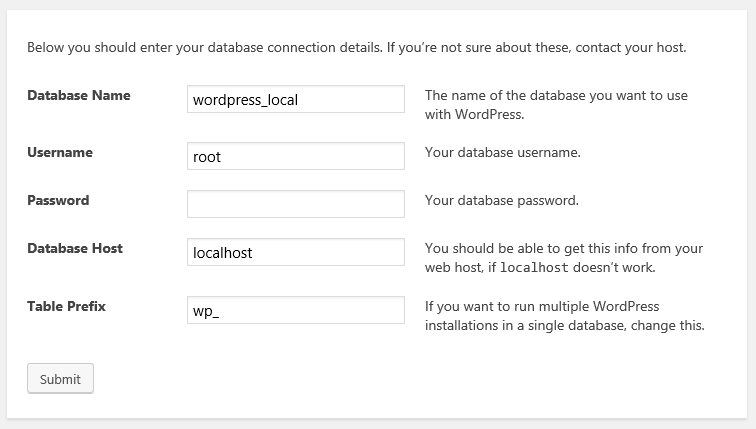 Install WordPress on your brand new local server. Do you have any questions about setting up a local WordPress testing site in Windows? Let’s hear them in the comments section below!